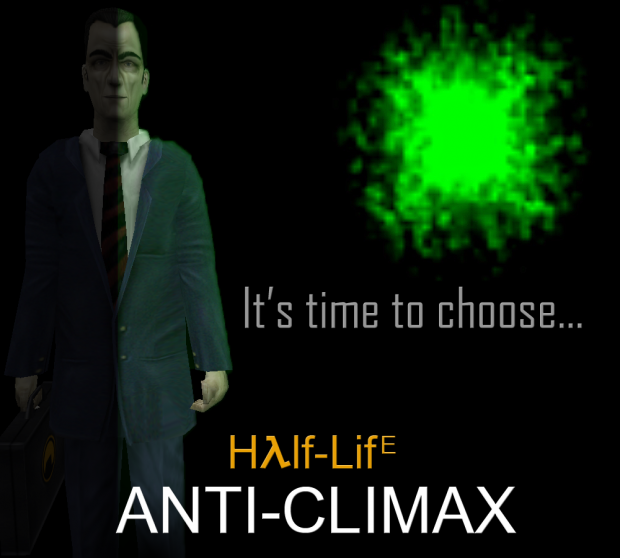 Half-Life Anti-Climax Version 1.11 Zip version Hotfix for the Version 1.1 release. Look at the changelog for details! Unzip to your steam/steamapps/common/Half-Life folder and overwrite previous files.